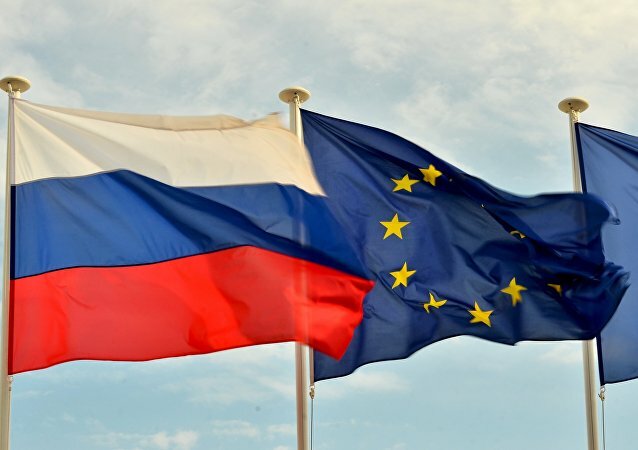 Energy agreements between EU member states and Russia could undermine the sanctions regime, the Center for Strategic and International Studies (CSIS) said in a report published on Thursday. 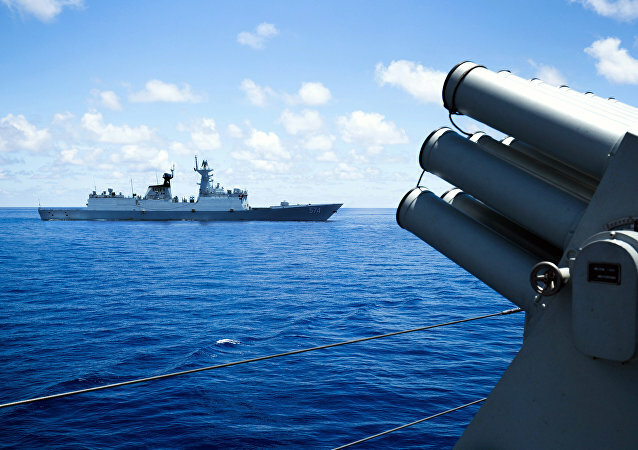 In a move analysts expect will inflame tensions between regional powers in the East and South China Seas, Chinese Premier Li Keqiang called on the National People’s Congress for reinforcements to increase manpower in waters Beijing claims are integral to the country’s destiny, Chinese media reported. Sectarian violent extremism is spreading dangerously across much of Africa in poorly governed regions, US Under Secretary of State for Civilian Security, Democracy, and Human Rights Sarah Sewall said at the Center for Strategic and International Studies (CSIS). Throughout the Cold War of the late 20th century, anti-submarine warfare (ASW) was a priority for the West. Following the fall of the Soviet Union, that readiness deteriorated, and a new report suggests that NATO may be unprepared to defend itself against Russia’s modern fleet. A new report from a Washington think tank has called on the US to increase its military presence in Asia amid concerns over China's dominance in the region. 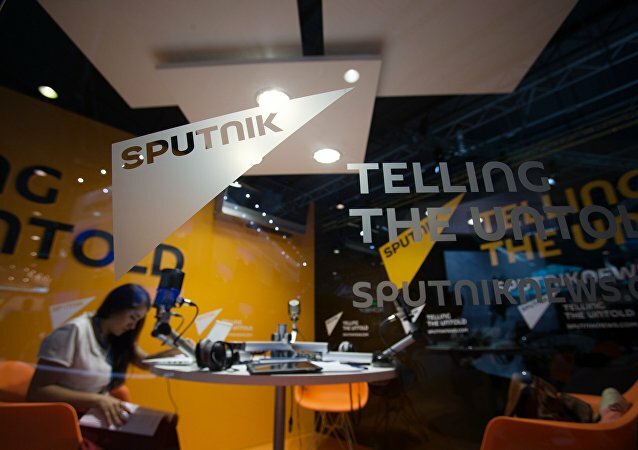 While the report is to be discussed in the US Senate, questions have been raised over the objectiveness of think tanks and their research. China will not become too deeply involved in the settlement of the Syrian crisis and is not going to send its military to fight there or join the Russian campaign against Daesh terrorists, a Beijing-based political analyst said on Wednesday. 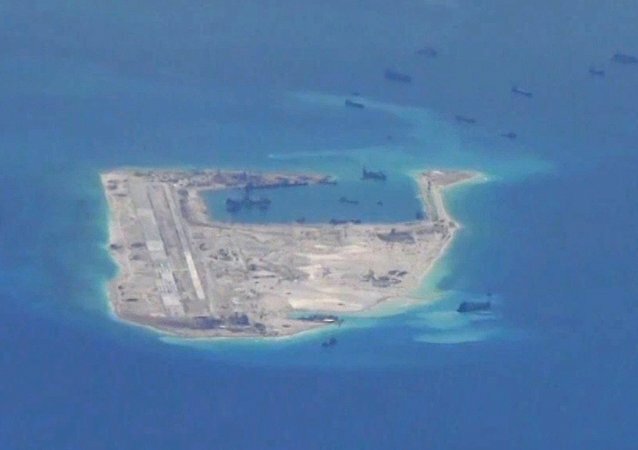 China appears to be building a third airstrip in contested territory in the South China Sea, a US expert said on Monday, citing satellite photographs taken last week. 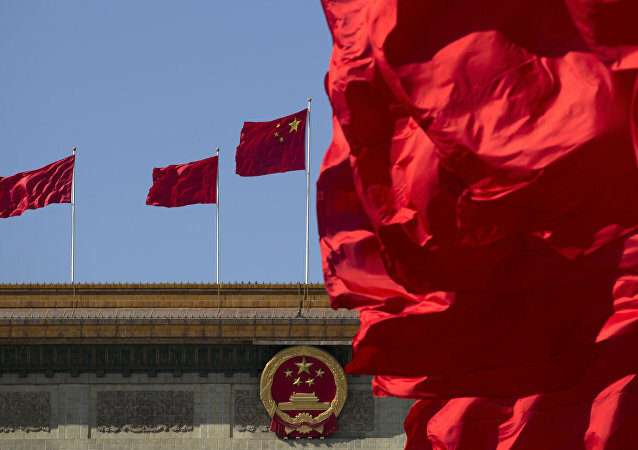 China disapproves strongly of the spying accusations, expressed in the recently published US cybersecurity strategy, Defense Ministry Spokesman Geng Yansheng said Thursday. 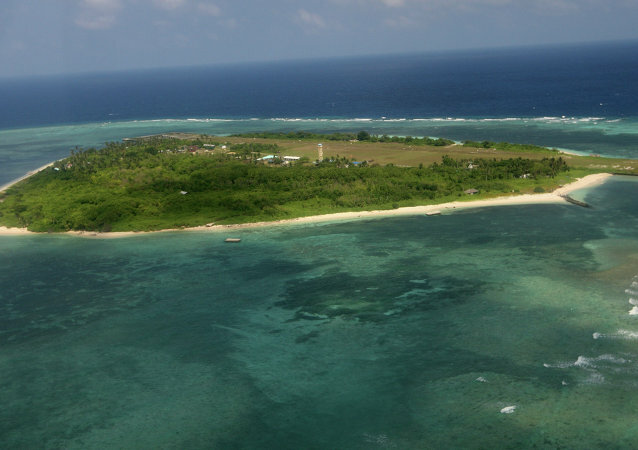 China revealed detailed plans on Thursday for the islands it is creating in the disputed South China Sea, saying that construction will not only bolster military defense, but will also provide civilian services for neighboring countries.